Lisa was raised in Fort Smith, where she graduated from Fort Smith Southside High School. 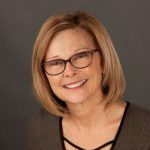 She moved to Faulkner County many years ago, and spent over 10 years in the banking industry working in customer service and mortgage lending. 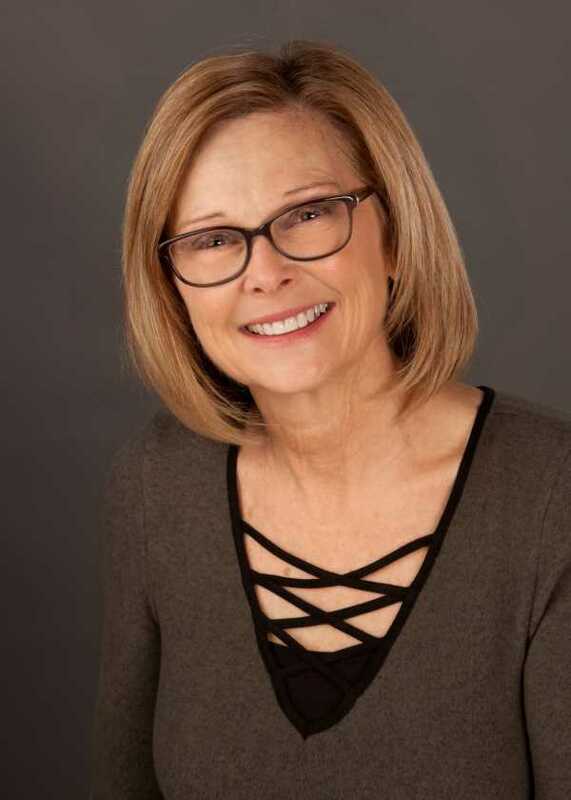 Lisa began employment in the title insurance industry after her years in banking, she is a licensed title agent, and has spent over twenty years now as a real estate closer. Her experience with all types of real estate transactions, including some personal real estate development experience with her husband Tim, gives her a unique perspective in the title industry that she is able to offer to her customers and assist them with. Lisa resides in Greenbrier with her husband Tim and they have two daughters and two grandchildren.